There are several reasons why the roof of a home should be properly cleaned and there are various ways to go about it, one of which is using pressure washing. The reasons to have your home roof cleaned properly include improving the total look and appeal of your home so as to increase its value. By pressure washing the roof of your home, you would be saving several thousands of dollars which could have been spent on roof replacement and to also maximize the lifespan of your roof. 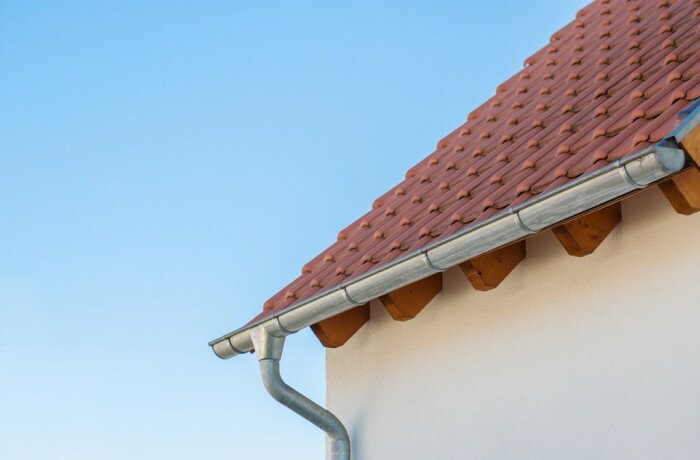 Contrary to what a lot of people usually think that pollution and jet exhaust are the main things that cause damage to roofs or the gradual decline in roofs and cause roofs to turn black, green or yellow. Those colors on your roof are not signs of your roof wearing out but algae that can be washed away with pressure. The spores need three things to grow which are heat, moisture and nutrients. Often times, there may be more algae on one side of the roof than the other. This is the side which receives less sunlight than the rest of the roof and many homeowners have spent thousands of dollars on replacing roofs which ordinarily should spend 25 years in less than 10 years because of their very poor appearance. Those roofs could simply have been restored to almost new with a simple low pressure cleaning. To get this effective service of getting your roof cleaned, All Star Cleaning has the professional experience and equipment to do the job safely and efficiently. We can pressure wash all types of roofs including: Asphalt Shingle, Flat Tile, Cement Tile, Barrel Tile, Clay Tile, Terra Cotta Tile, Slate Tile, Bituminous Flat, Ranch-Style Roofs, Steep Roofs, Metal Roofs and shake roofs. Note that the results of different cleaning or pressure washing jobs vary depending on the condition of the existing roof shingles that are to be cleaned. Shingles can be cleaned effectively without getting damaged with no pressure cleaning and low pressure cleaning.